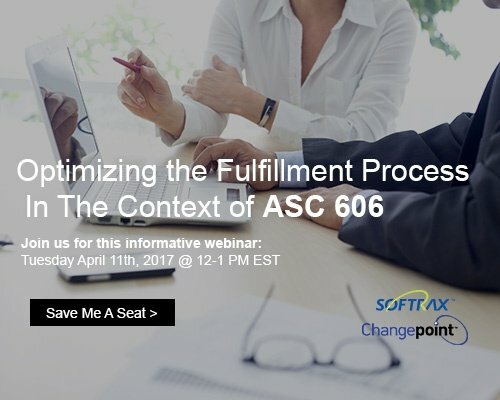 In this webinar, Tom Zauli of Softrax and Greg Davidson of Changepoint will discuss the impact of ASC606 on the fulfillment process, and how companies are operationalizing to ensure a smooth transition to the new guidance. 1.0 CPE Credit will be awarded for full participation in this webinar. Join the speakers from Chargebee and Softrax for an opportunity to get answers to your questions live. Whether you are on the cusp of becoming compliant or still finding your way through the complexities, this webinar will provide key takeaways with a definitive go-live checklist to ensure you have got all grounds covered for ASC 606 compliance. 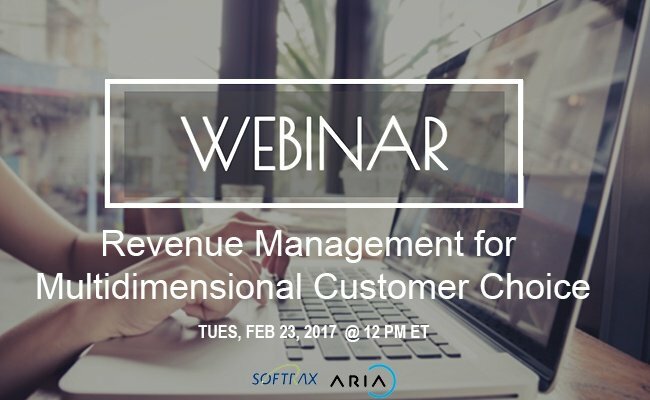 During this webinar, Tim Ryder of Dex Media, Inc. will join us to discuss management of revenue, customer, contract, business and more. We'll also delve into DexYP's solution for revenue recognition. During this webinar, we will talk about implementation and ongoing compliance with Steve Kovac of Tyler Technologies, focusing on the future of automation and controls, with consideration for the drawbacks of a manual approach. In this webinar, we will run through a hit list of key value points pulled from notable 2018 SEC filings by companies, SEC Comment Letters, and companies’ responses to those SEC Comment Letters. In doing so, this will provide a solid foundation to successfully meet ASC 606 requirements in 2019, whether your company is going into year 2 of ASC 606 or going into year 1 of adoption of the new revenue recognition standard. In prior webinars, we reviewed SEC Comment Letters focused on ASC 606. In this webinar, we revisit these letters paired with companies’ responses. We also review more recent ASC 606 SEC Comment Letters with the corresponding company responses. Join us as we discuss the complexities of the subscription economy and how to position your company for success, beyond just ASC 606 compliance. As part three in our webinar series discussing ASC 606 Disclosures, we take a look at specifically what companies now believe to be the SEC's focus for the remainder of 2018 and into 2019, based on audited transcripts and articles that came out of an 2018 SEC Conference. 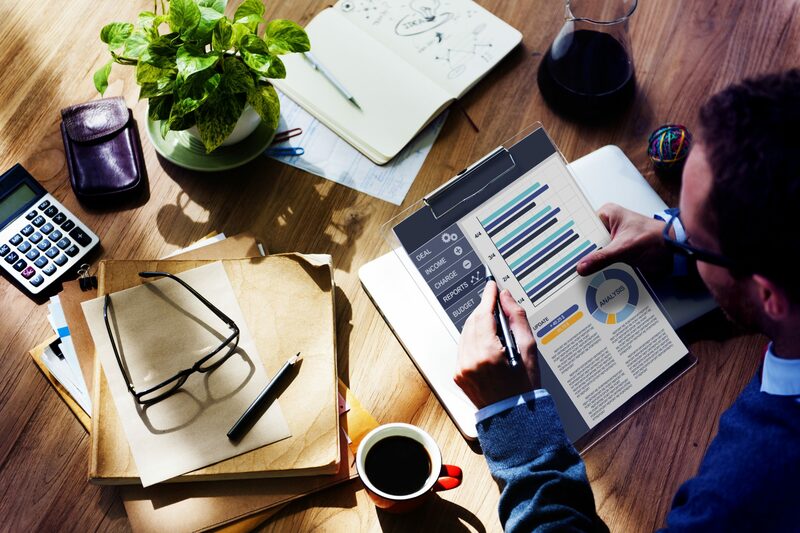 These relevant notes provide a valuable road map into how companies can best prepare for what lies ahead. 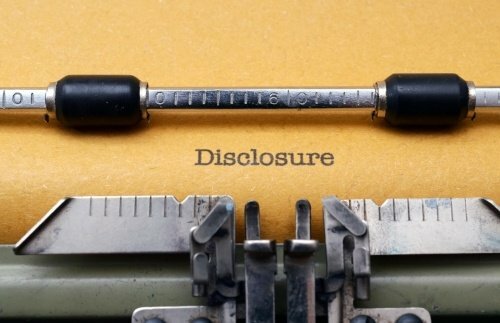 This month, we hosted our second webinar in our series discussing ASC 606 Disclosures, with a focus on presentation, SEC Commentary, and real company filings. 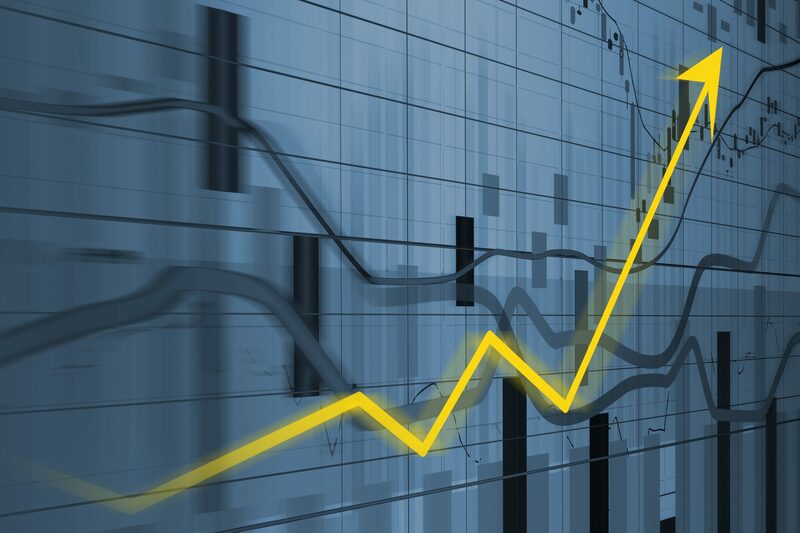 As part one in our webinar series discussing ASC 606 Disclosures and SEC Filings, we will present our general observations to date, as well as provide samples of notable SEC Filings. This is a short video intended to provide you with quick, high-level insight. 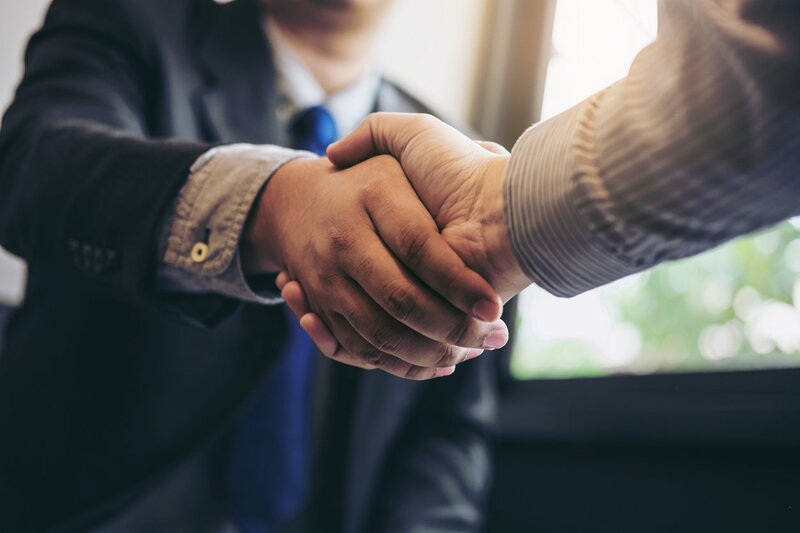 The deadline for compliance with ASC 606 has now passed for public companies, but is closing in quickly on private companies. 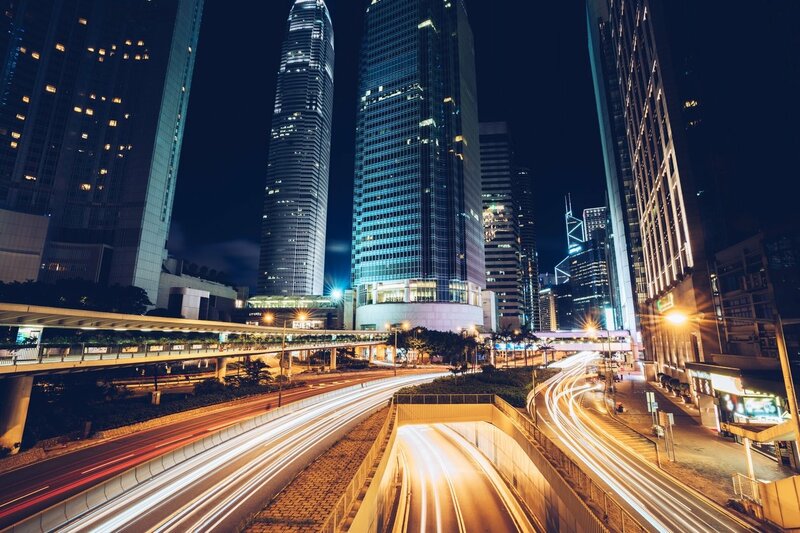 For those private companies that have yet to assess the impact of the new standard, the time is NOW to begin the process of moving forward towards compliance. Please join SOFTRAX and CBIZ/MHM for a webinar discussion of ASC 606 revenue recognition as we focus on private companies and implementation considerations! 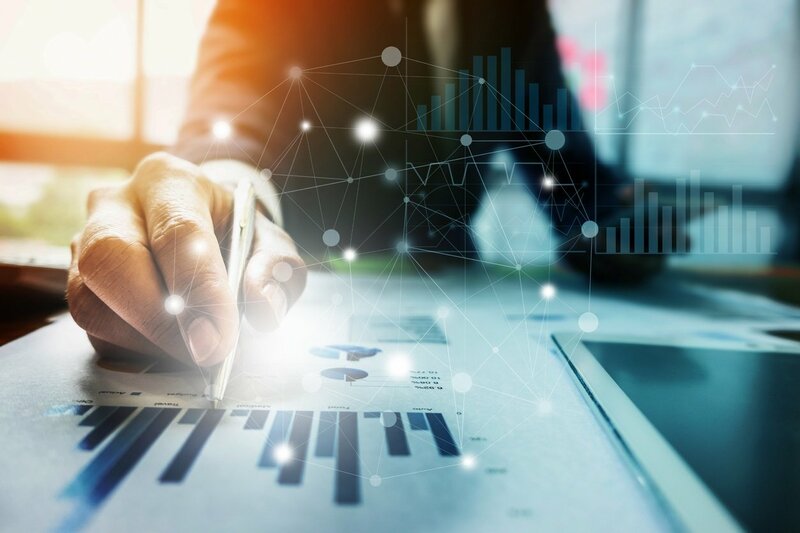 Despite the vast benefits of turning “buyers” into “subscribers,” many organizations are finding that the complexities of a subscription-based business model—particularly in the area of revenue recognition—can be overwhelming. Please join us on February 15th for our discussion with Blagoja Golubovski of Vindicia on the potential implementation challenges for subscription businesses. Hear from revenue recognition experts Shauna Watson, Alexander Shaposhnikov, Jon Hansen, and Tony Sondhi, as they discuss what actions can be taken to achieve revenue recognition compliance. During this webinar, our revenue recognition experts will provide candid and strategic advice related to the new recevenue recognition rules. 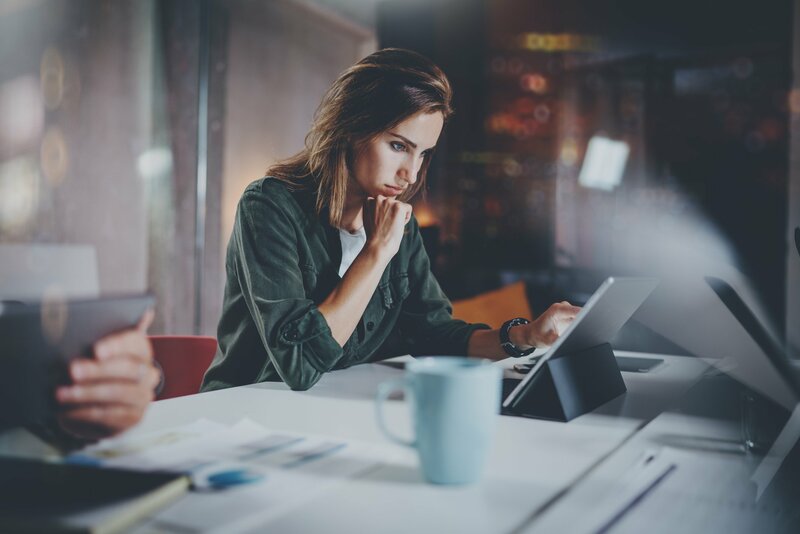 With the new revenue recognition regulations looming, professional services organizations (PSO) are facing a multitude of challenges. 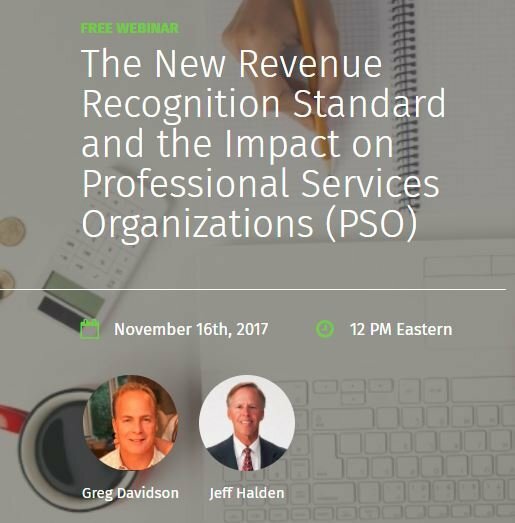 Watch a recording of our November 14th webinar featuring Softrax and Changepoint , as we discuss the new revenue recognition standard and what it means for professional services organizations. Softrax and GAAP Dynamics join ASC 606 webinar discussing the third step in the new 5-step model for recognizing revenue – Determine the Transaction Price. .
Join Baker Tilly and Softrax for a discussion of the top ASC 606 challenges companies are facing and the surprises popping up along the road to revenue recognition implementation. Watch the panel as they discuss how to successfully implement the new revenue recognition guidelines. 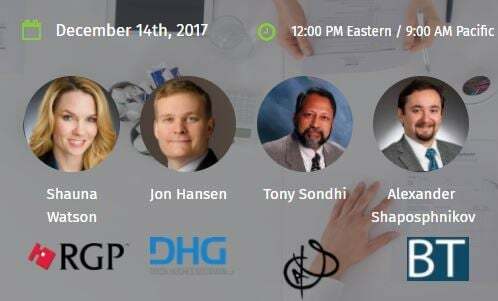 This diverse panel of experts discussion is designed to give you the knowledge, plans and best practices to ensure successful revenue recognition implementation. How the two are being used together to fully automate the process with lowest risk and maximum controls. 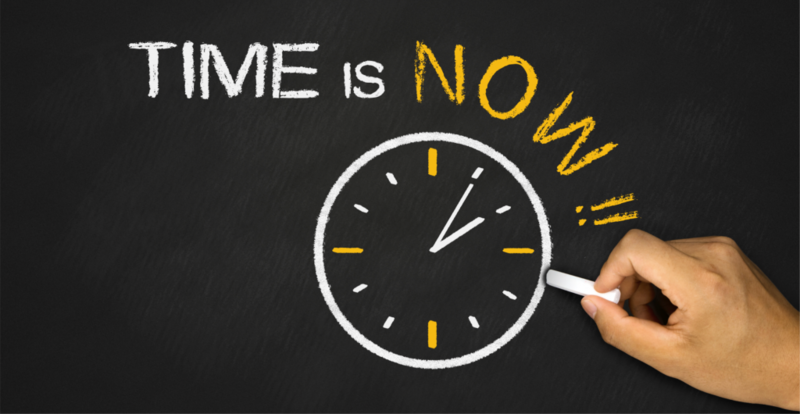 Best practices to reduce the cost and risk of preparing your back-office for these coming changes. 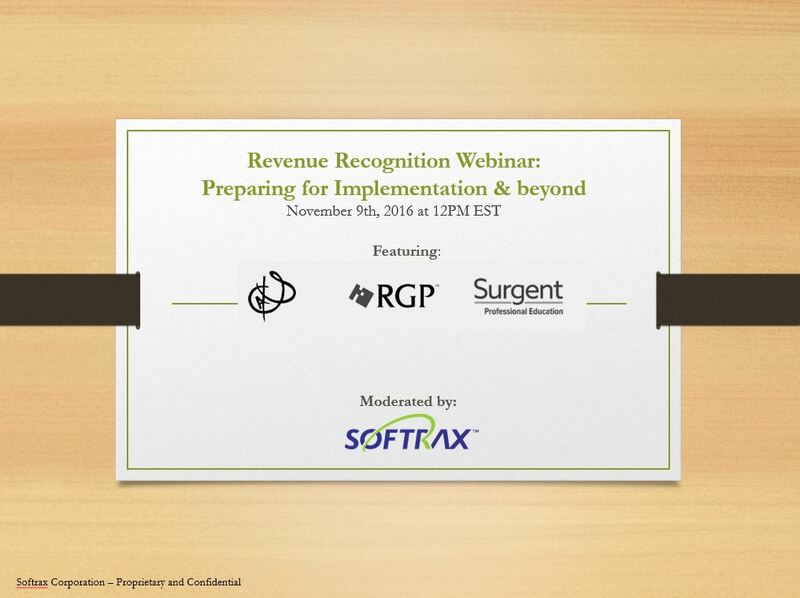 Join the revenue recognition panel featuring Softrax, RGP, Sondhi & Associates, & Surgent. Watch as they discuss how to prepare for new revenue recognition guidelines. This diverse panel of experts will share their thoughts and experience on the new guidance, and discuss best practices and key considerations related to planning and carrying out your implementation efforts.